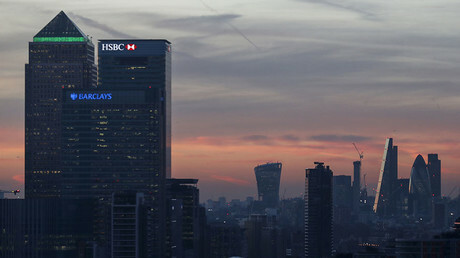 London is unlikely to retain its role as the financial ‘gateway to Europe’ after Brexit, a senior executive at Germany’s central bank has warned. In a private speech to German businesses and banks, Dr Andreas Dombret rejected the idea of allowing financial transactions to carry on as before in a so-called ‘equivalence regime’ between Britain and the EU. At the same time he was scathing of the suggestion put forward by some in Britain that a strategy of deregulation and corporate tax cuts could be used to encourage businesses to remain in London. The City of London remains the financial capital of Europe, with almost 80 percent of the EU’s foreign exchange transactions conducted there. Dombret argued however that it is unlikely London can continue this dominance after Brexit, because the European Court of Justice is responsible for overseeing many of the contracts and regulations. “I see strong arguments for having the bulk of the currency clearing business inside the euro area,” the Bundesbank executive said. 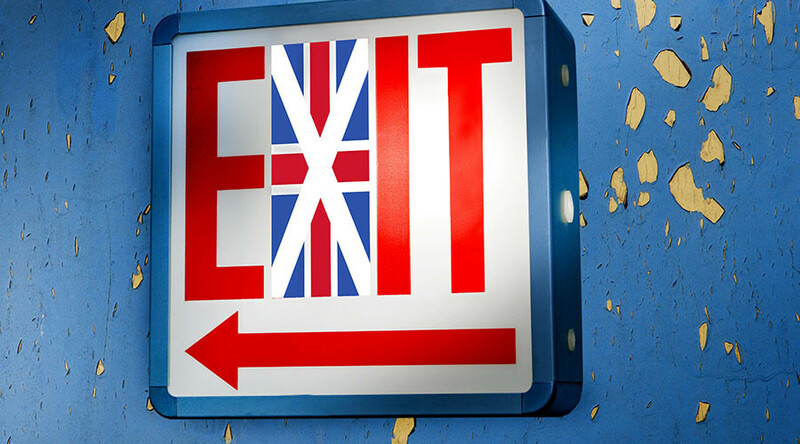 It is estimated that the UK stands to lose more than 80,000 jobs linked to currency transactions. Dombret also gave a possible insight into Germany’s likely strategy in the Brexit negotiations. Germany's Dombret quips UK won't be the gateway to Europe. Combined muscle of pound and dollar is the gateway to the world, not EuroMark!